Check out this charming house that is close to the VA hospital, shopping, restaurants, and I-77. This beautiful 2 bedroom and 2.5 bath townhouse is perfect for a first time home buyer or investor. Upstairs has 2 spacious bedrooms with plenty of closet space, washer and dryer and 2 full bathrooms. 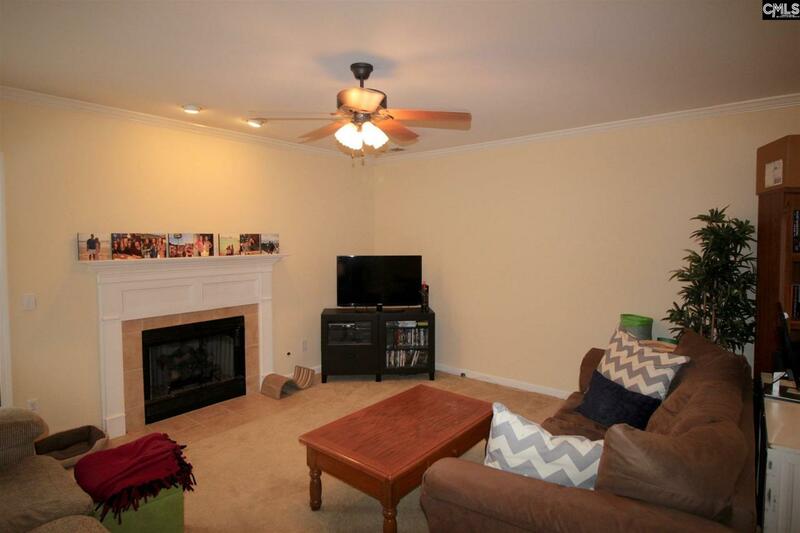 Downstairs has a half bath, dining space, then a large open living room that leads out onto the back patio area. Call for more details!